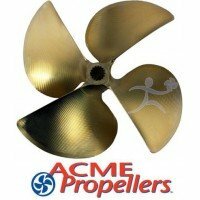 Acme Propeller Puller is a precision tool essential to removing any ski boat propeller.Cast in stain..
Acme Harmonic Prop Puller KitThe Acme prop puller kit has everything you need to get your damaged pr..
13.50 RH 19.500 0.105 cup 4B Spline Bore. 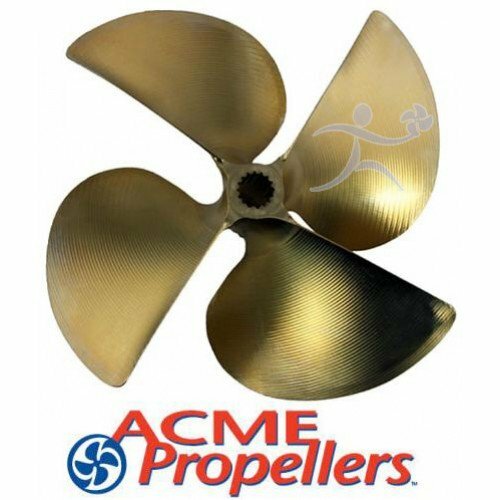 ACME Propellers 1038 Ski Boat and Wake Boat Propeller..
13.50 LH 19.500 0.105 cup 4B Spline Bore. 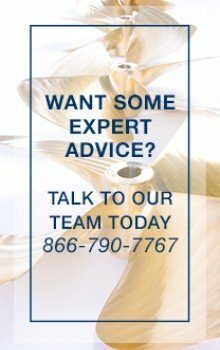 ACME Propellers 1039 Ski Boat and Wake Boat Propellers.Acm..
13.50 LH 17.500 0.105 cup 4B 1" Bore. 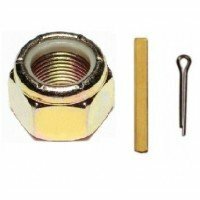 ACME Propellers 1107 Ski Boat and Wake Boat Propellers.Acme’s ..
Nylock Propeller Nut Kit 1.000"-1.125"
Ski Boat Propeller Shaft Nyloc Nut Kit Fits 1" and 1 1/8" shafts.Brass Nyloc Propeller Nut - Th..